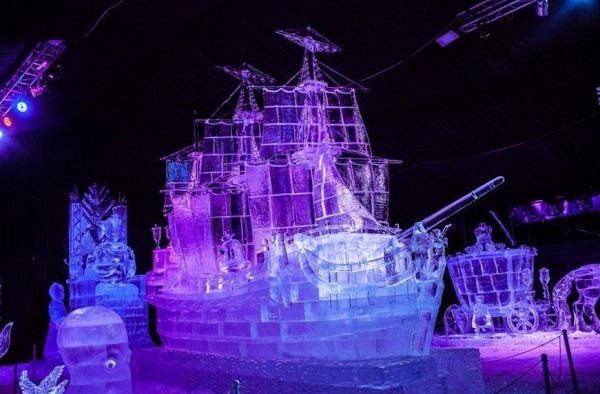 From the 21st to the 31st of December the Yusupovs' Palace represents an exhibition 'Art on Ice'. The costumes and skates of the outstanding figure skaters are focused here. For example, the costume of Alexei Yagudin from the triumphal for him the 2002 Winter Olimpics at Salt Lake or the very first skates of Tatiana Totmyanina.